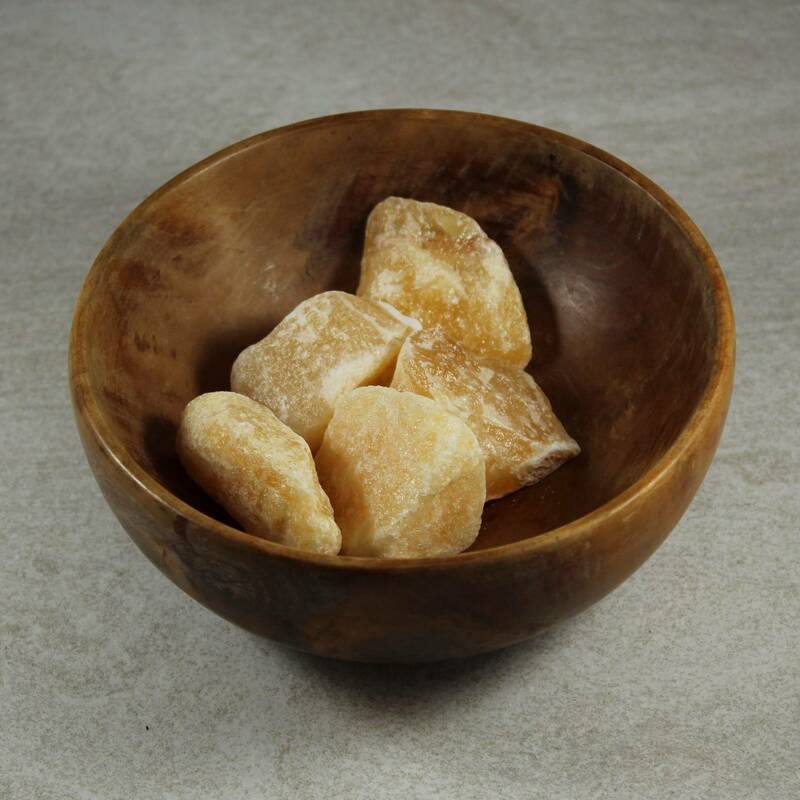 Rough Orange Calcite pieces – single stones, or a kilogram bag. 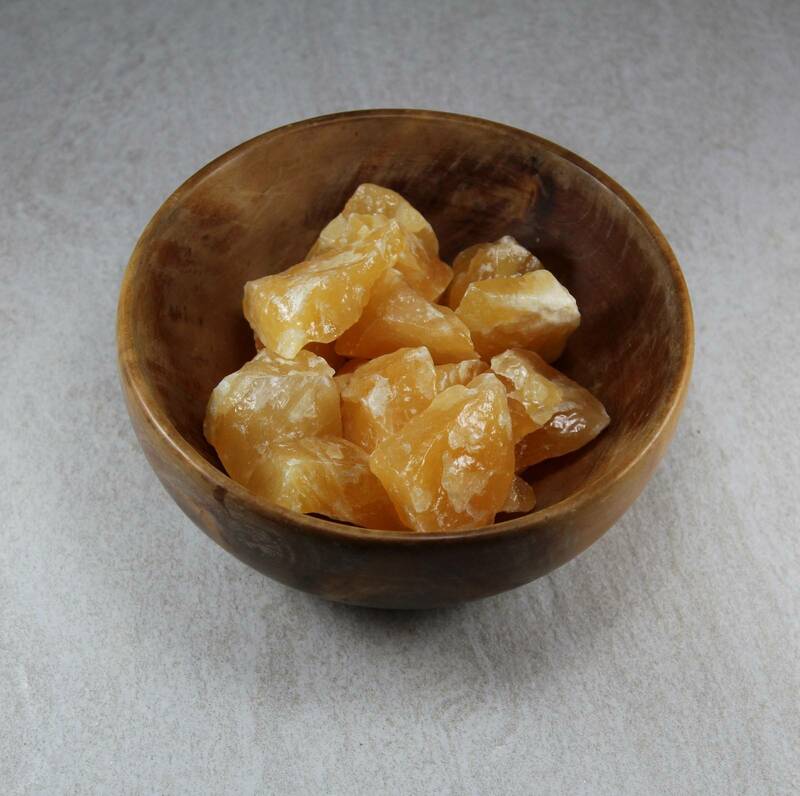 Lovely quality pieces of rough orange Calcite – we sell two packet sizes – a single stone, or a 1KG bag, containing approximately 10 stones. Collectors may be interested in a single stone as a display item – as there are several colours of Calcite, they can make an interesting display. These kilogram bags will be great for lapidarists or stone carvers – the pieces are reasonably small, measuring around 20-50MM each. Calcite is a reasonably soft mineral, and as such, it makes an ideal stepping stone into lapidary for beginners. It can be worked wet or dry, and takes an excellent polish. They can easily be cut into cabochons or carved into decorative objects. For more information about Orange Calcite, or Calcite as a whole, please feel free to check out our main Calcite page.